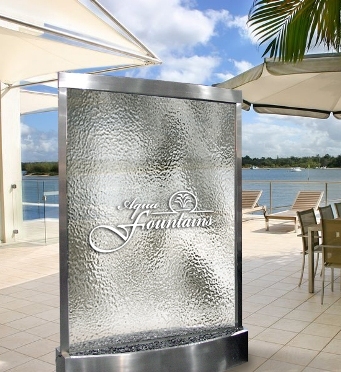 Custom textured glass with etched logo water wall, offering truly unique eye-catching water feature. 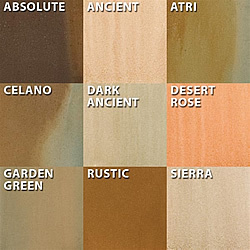 This wonderful indoor floor fountain compliments any room in your home or office. A custom logo etched on these fountains makes a memorable statement in any lobby or entryway. Call for details.